Available for ages 18 & UP only. Lessons are in College Station and by appointment only. Receive FREE voice or piano/keyboard lessons. There is no obligation or pressure to continue. Your free lesson is 45 minutes in length. 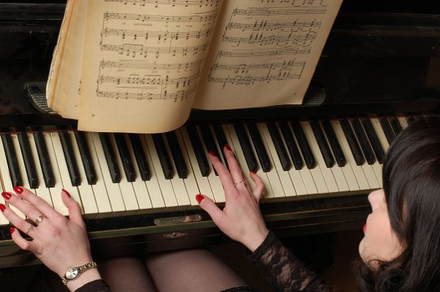 Whether you are 18 or 80, you are not too old to learn to play piano or keyboard. Available for ages 18 & up! This is great for students, housewives, adult professionals, or grandparents! Brazos Music Group in College Station exists to help adults realize their musical dreams and goals. Whether you are an Advanced, Intermediate or Beginning piano or vocal student, you are welcome to begin your next step!